As Delhi prepares to get closer to summer, swine flu cases that had crossed the 4,000 mark this year are subsiding. 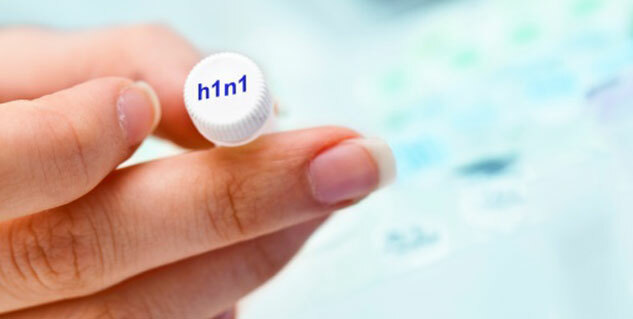 On Saturday only 5 patients had tested positive for H1N1 virus out of 9 patients. Since the beginning of this year, 4, 266 patients had tested positive for the virus in the capital with just 1, 500 being reported the last month. Twelve deaths have been reported from the capital so far, including that of two pregnant women and a child. According to health officials, arrangements for swine flu, including treatment as well as diagnostic facilities will be kept functional until the cases subside completely. An official reported that the isolation wards tend to remain shut from April-May, though it remains open as of this year. The doctors are expected to continue treatment guidelines of category A, B and C patients. The nodal officer said that in almost all the reported cases, the patients suffered co-morbid conditions such as of the heart and respiratory system as well as diabetes. Moreover, apart from the highest reportage of the disease in the last 6-7 years, this year also saw the highest number of deaths. Swine flu has been reported to have claimed the lives of close to 2,200 people and affected 35,000. While 981 deaths were reported because of the disease along with 27. 236 swine flu cases in the year 2009, the disease has claimed lives of 1, 763 people in the year 2010 and affected around 21,000 people. In the year 2011, 603 cases of swine flu were reported and the disease had claimed over 75 lives while in the year 2012, there were 5,044 cases and 405 deaths. Swine flu had claimed 699 lives and affected 5,253 people in the year 2013. In the year 2014, 937 swine flu cases were reported out of which 218 had died. H1N1 is a self-limiting disease, which if treated early, reduces the chances of complications. People do not need a reason to panic because most of the cases that seem like they could be symptoms of swine flu are actually symptoms of seasonal flu.